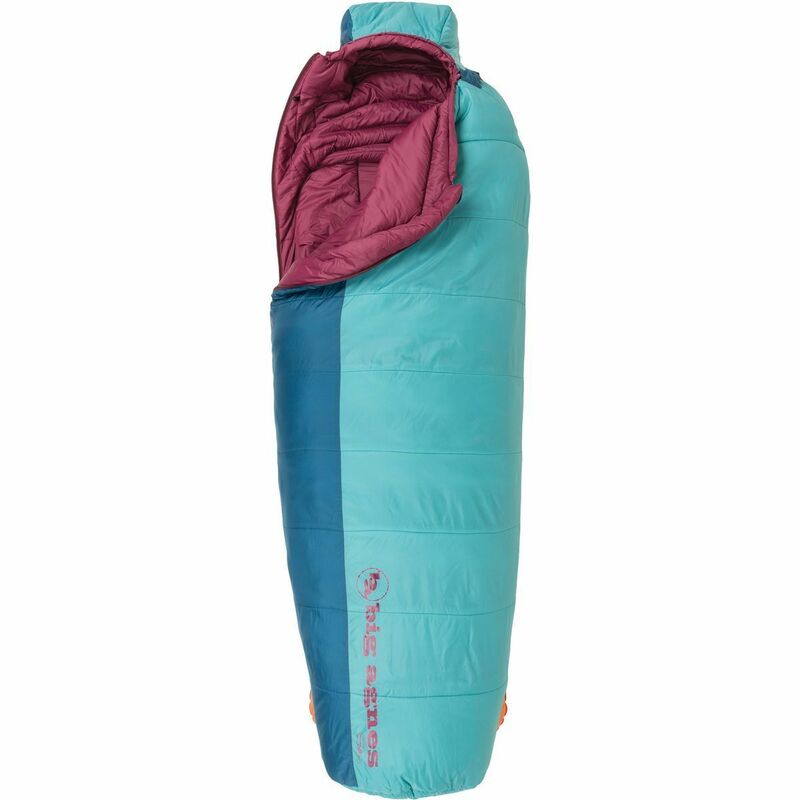 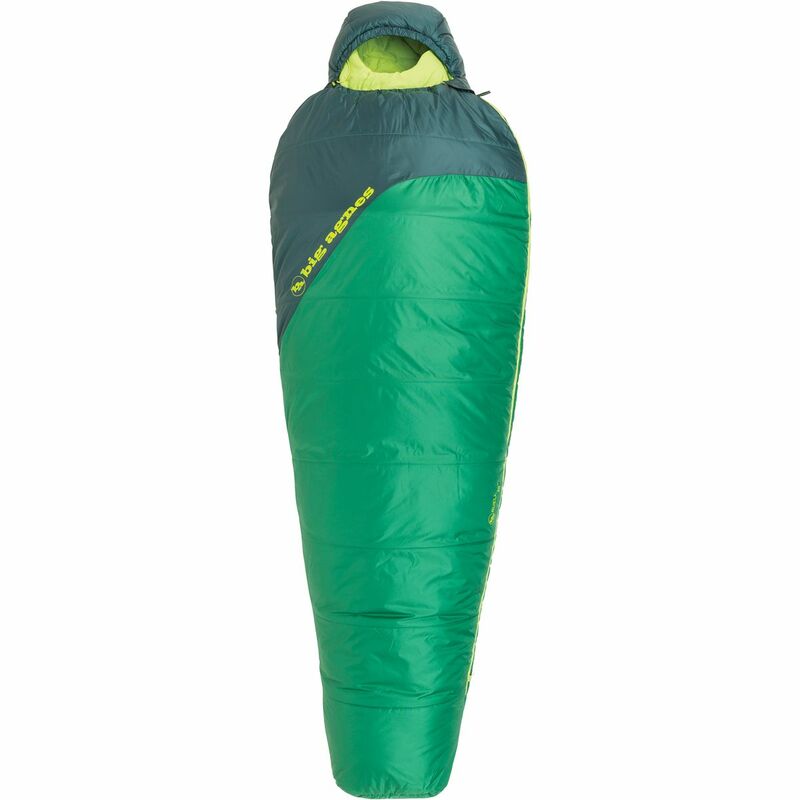 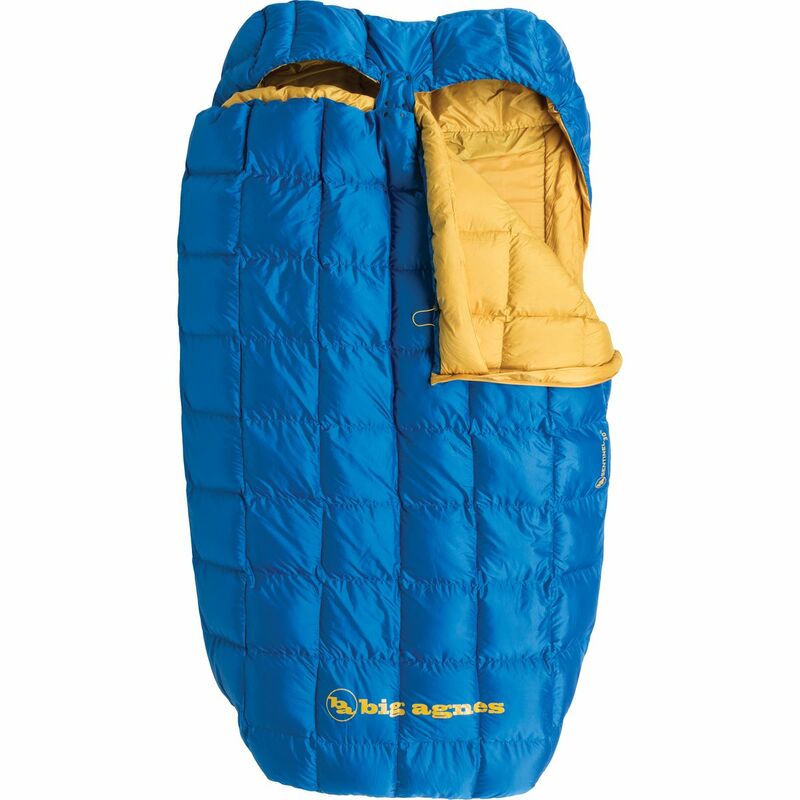 You and your significant other are inseparable, so why let separate sleeping bags keep you apart when you can cuddle up in the Big Agnes Sentinel 30 Degree Down Sleeping Bag. 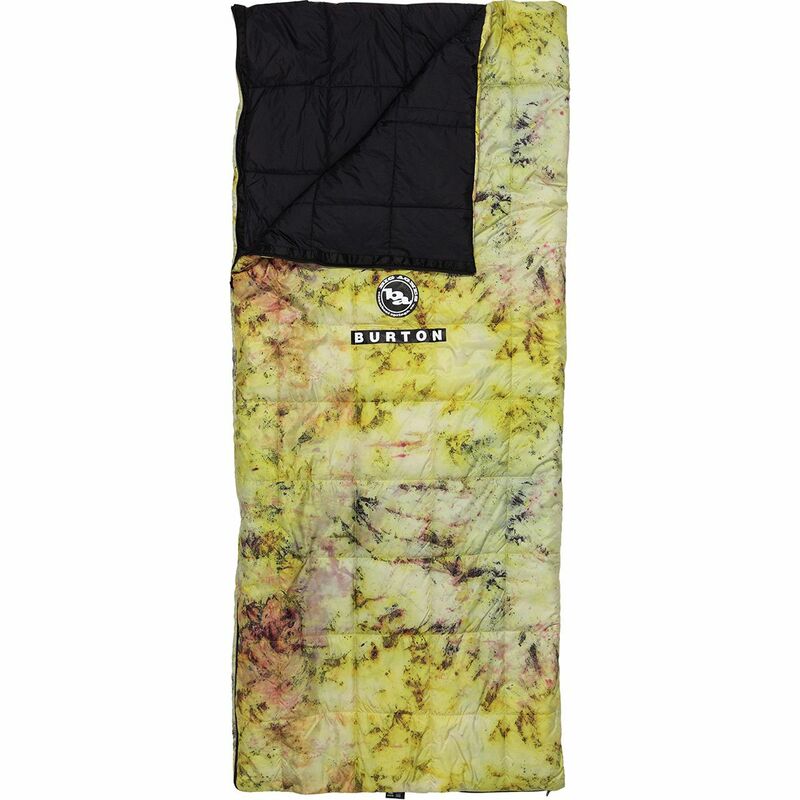 Soft fabrics and lofty down insulation make it feel like sleeping under your comforter back at home, so you can get a good night's rest whether you're camping in the backcountry or traveling the country in a van. 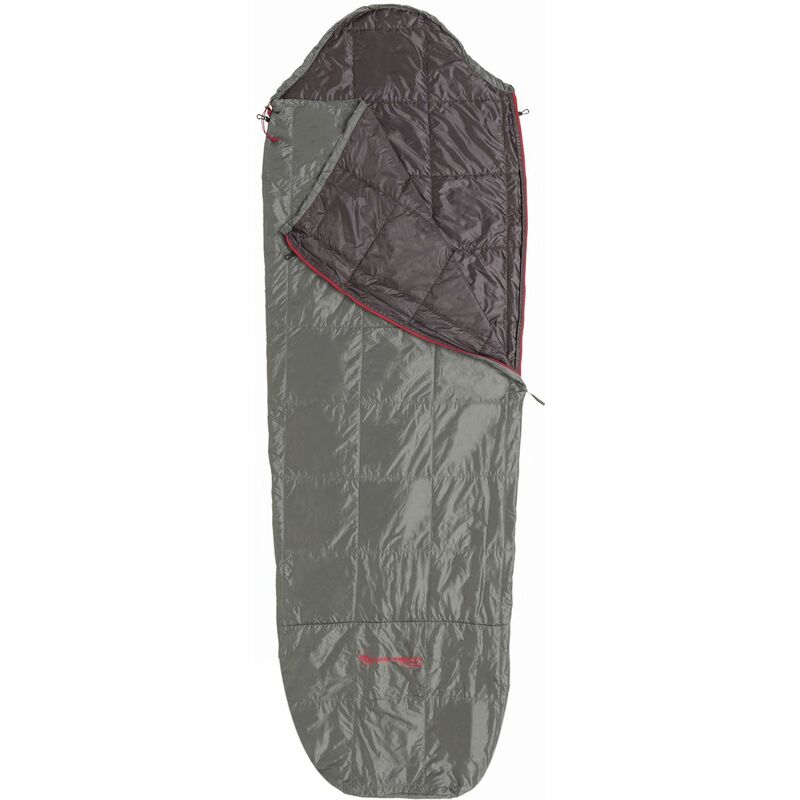 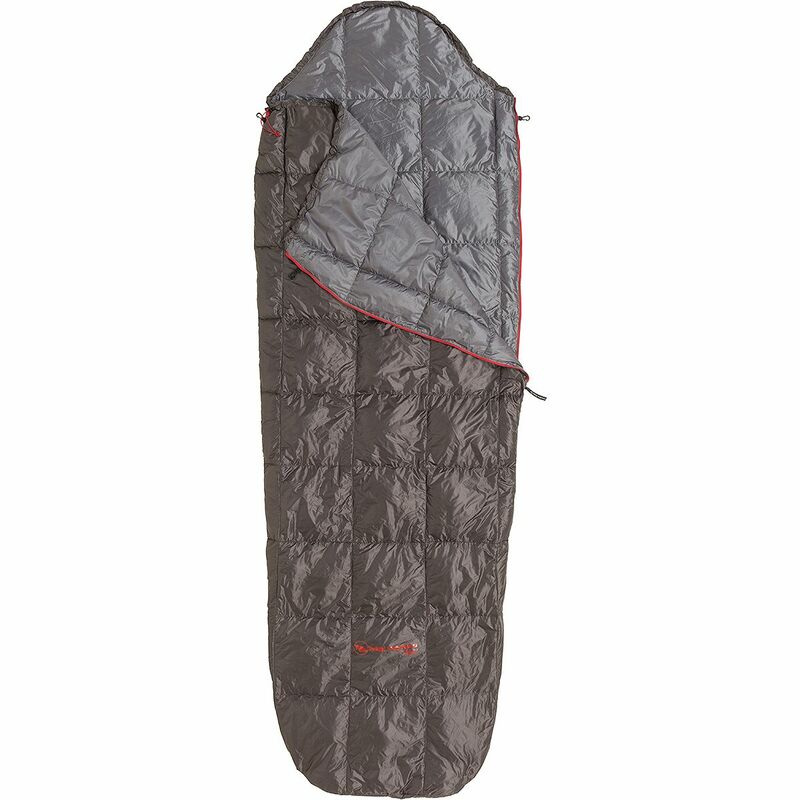 Whether you slip two individual sleeping pads or one double-wide pad into the pad sleeve, it will keep you and your partner close together and prevent you from losing warmth to the cold ground. 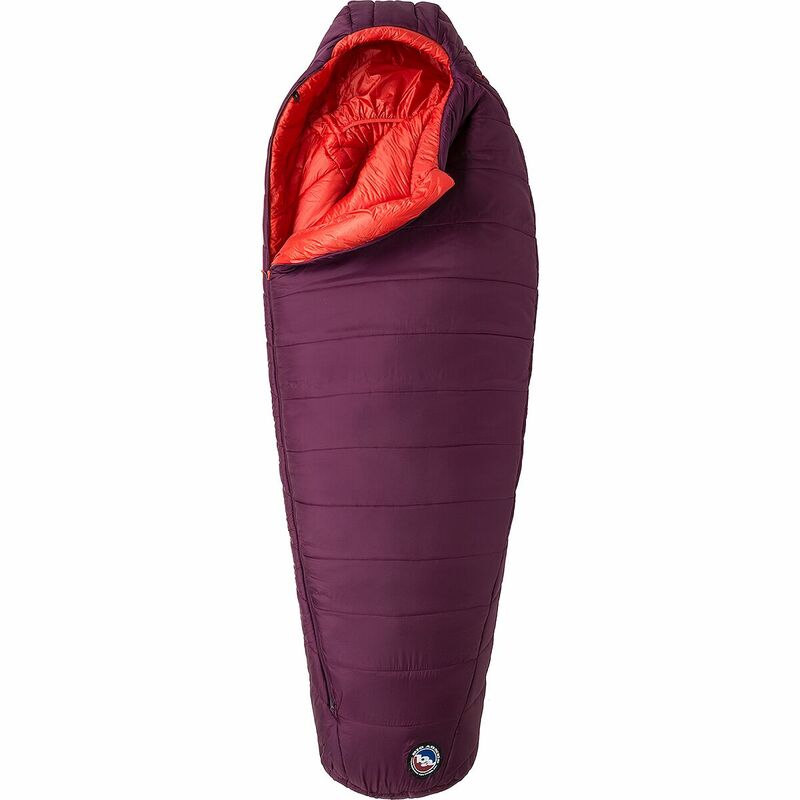 Double zippers allow entry from either side of the bag, so you don't have to disturb your partner when you slip out for a midnight bathroom break. 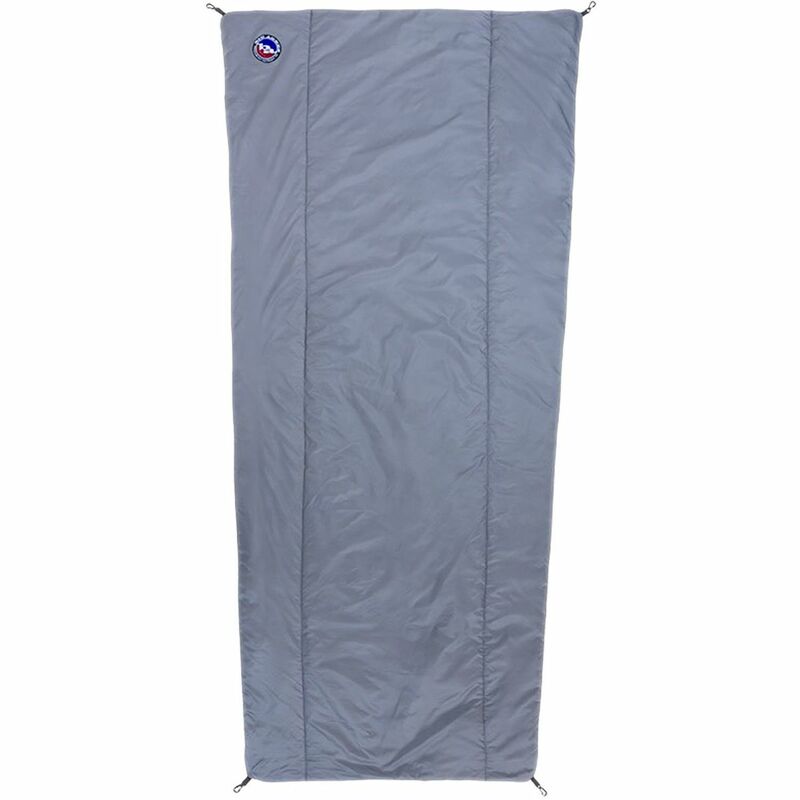 Camping is always more enjoyable with your favorite person by your side, so keep them close with the Sentinel.